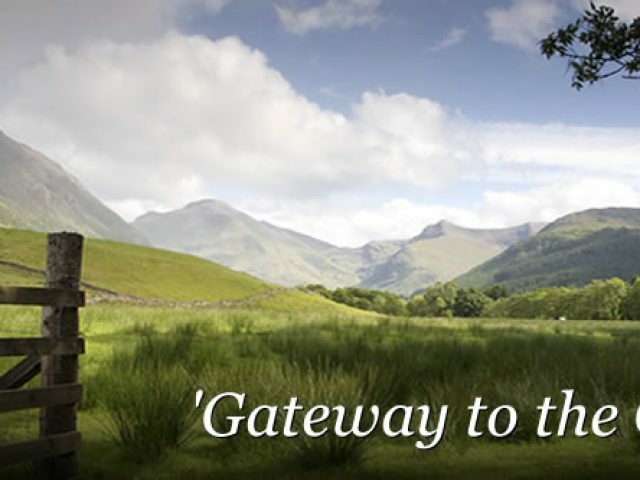 Larchwood is a perfect base for a whole range of activities including hill walking, climbing, skiing, mountain biking, fishing and water-sports situated just outside the village of Roy Bridge. 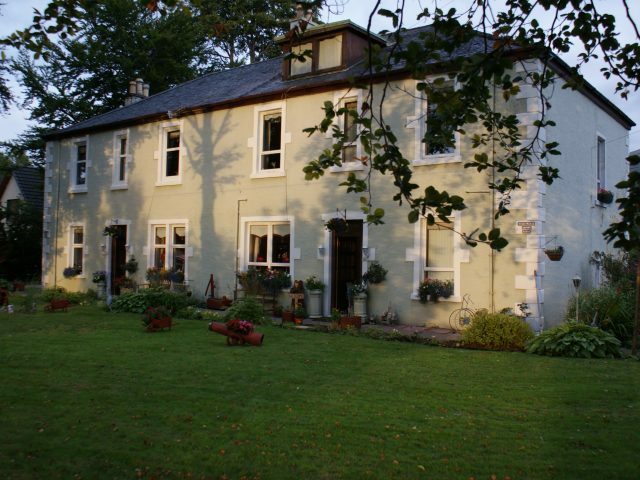 Four Star rated B&B in Torlundy. 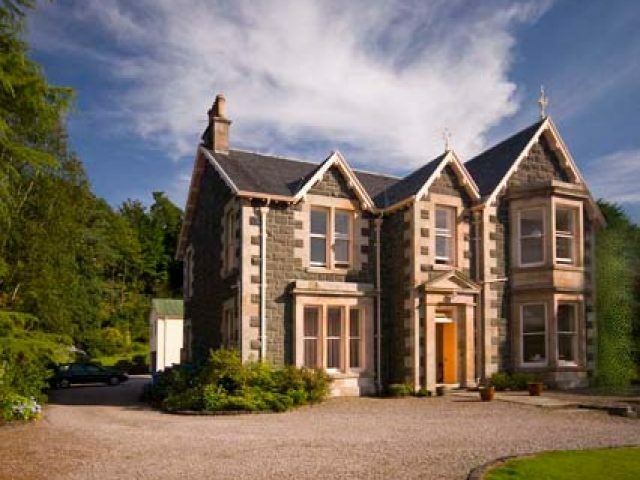 Mansefield Guest House is located in the quiet village of Corpachand just a short 6km from Fort William. 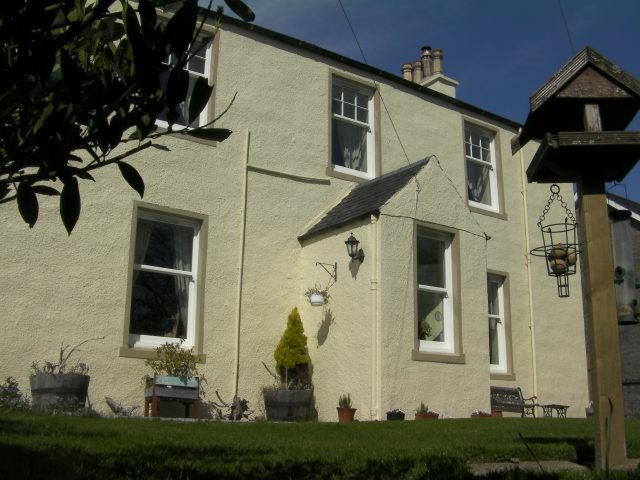 Our 19thC former “Free Church of Scotland” manse has 6 beautifully decorated ensuite rooms. 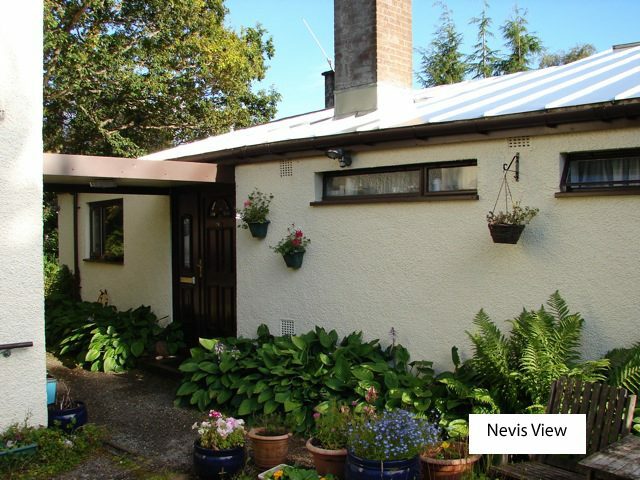 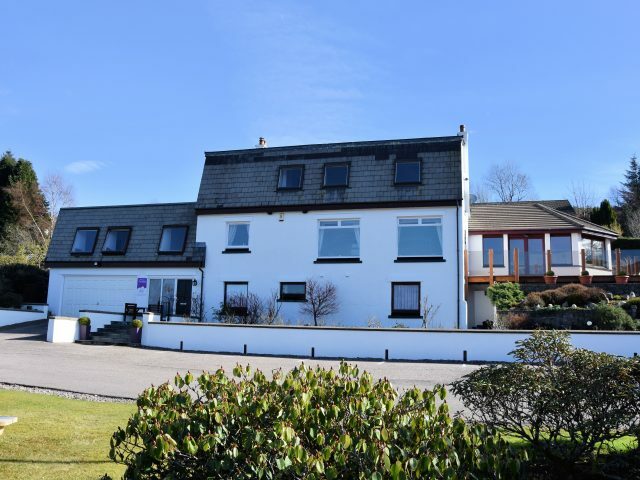 Expect a warm welcome from Vince & Karen on arrival at Lochview House situated in an elevated position above Fort William and overlooking Loch Linnhe. 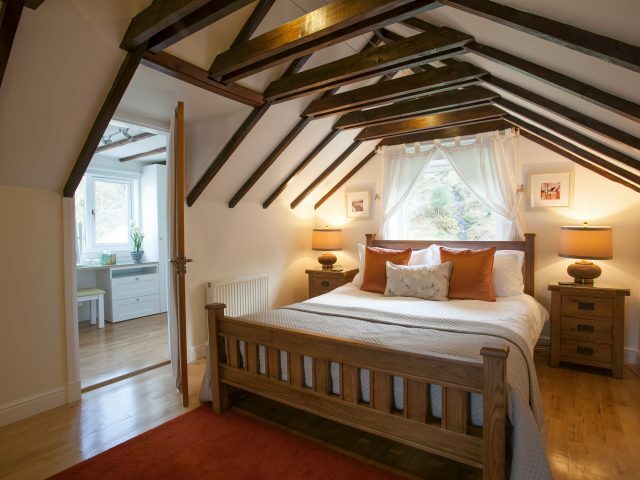 Breakfast in bed is a highlight of your stay at Inverlochy Villas in Fort William. 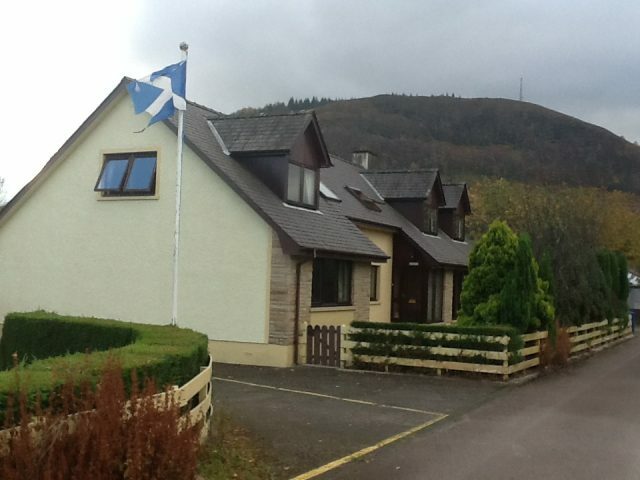 Visiting Fort William? 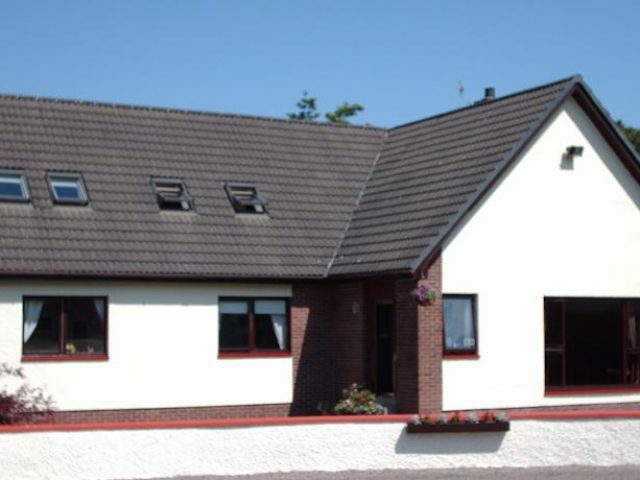 Hillview Guest House is ideally situated to use as a base to explore the town and the rest of the Scottish Highlands. 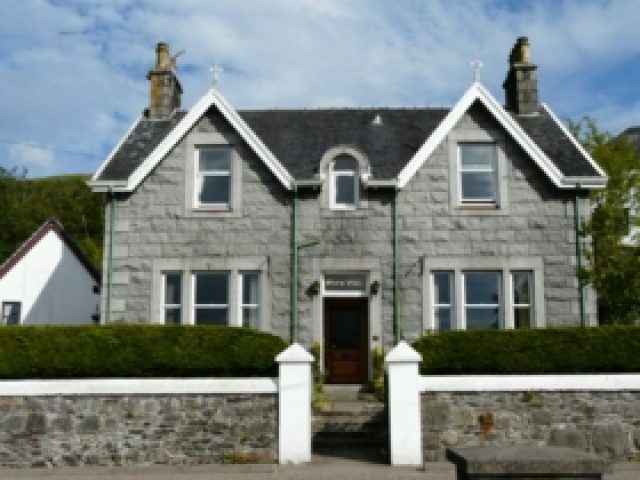 High Winds House offers Bed and Breakfast in Torlundy by Fort William, an area perfect as a base to explore or to just relax and unwind. 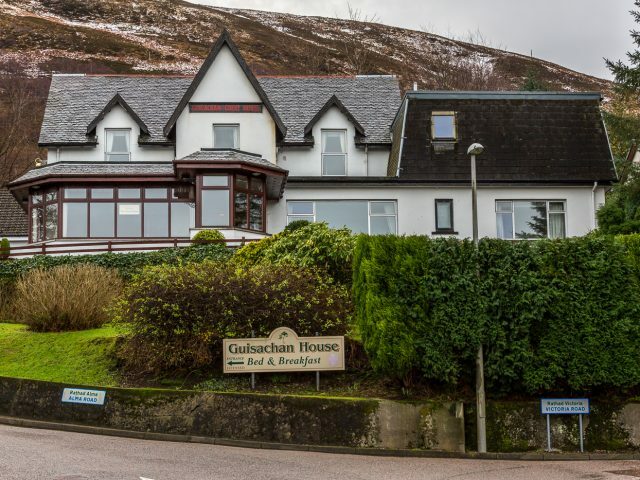 Guisachan House is in an elevated position close to the centre of Fort William, the “Outdoor Capital of the UK”. 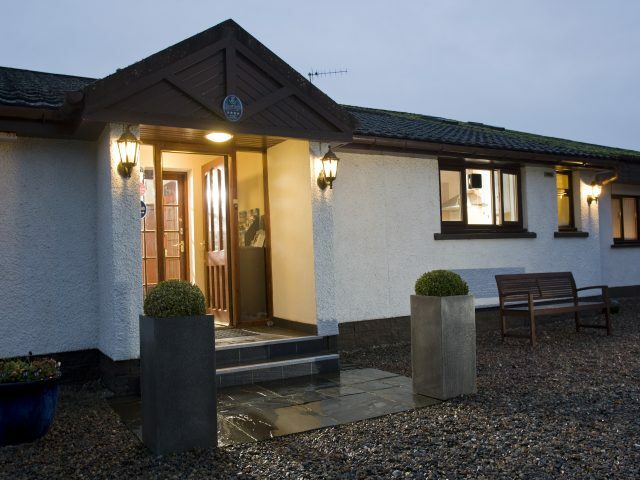 Glentower Lower Observatory offers Luxury accommodation in Fort William with stunning views of Loch Linnhe and the Ardgour Hills. 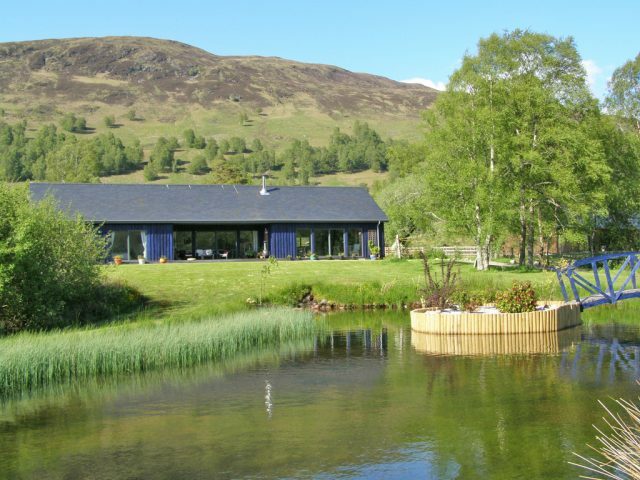 Distant Hills provides perfect B&B accommodation in a peaceful setting amidst some of the most spectacular scenery in the Highlands of Scotland. 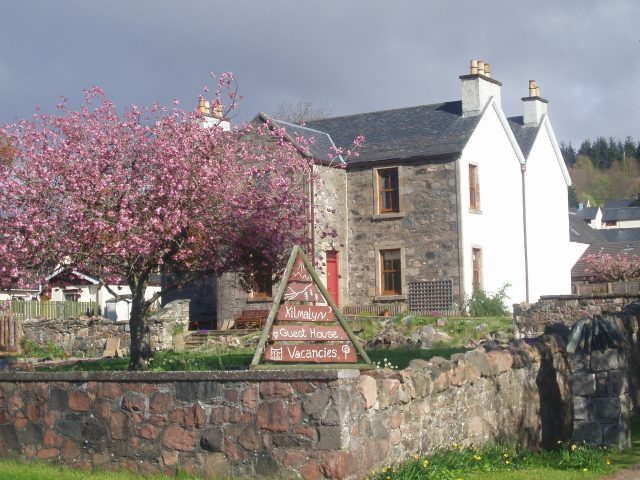 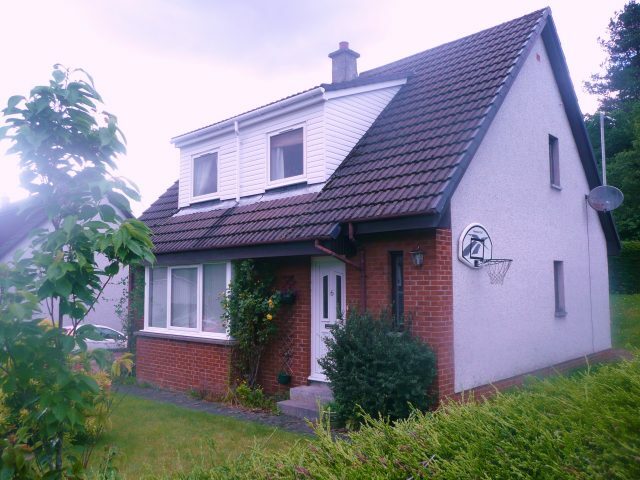 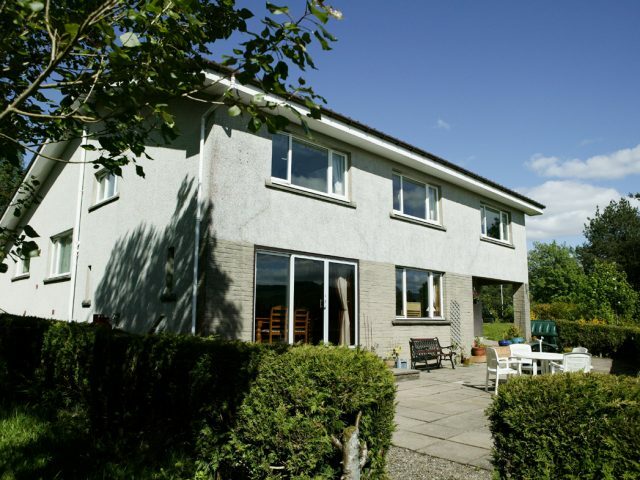 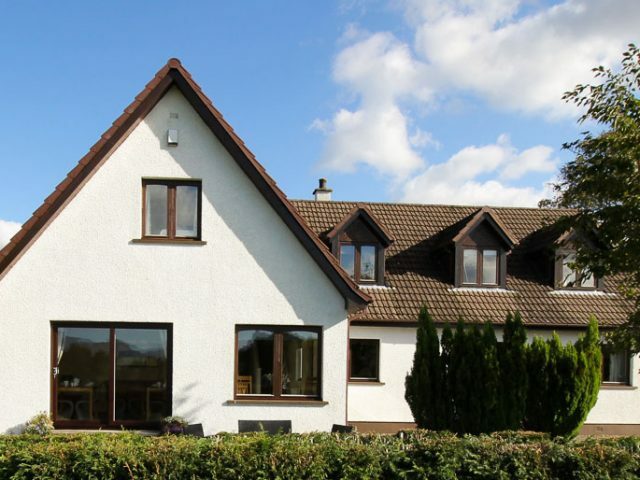 Braeburn Guesthouse is a spacious family-run house situated on The Road to the Isles and has an elevated position with panoramic views of Loch Linnhe and the Ardgour Hills. 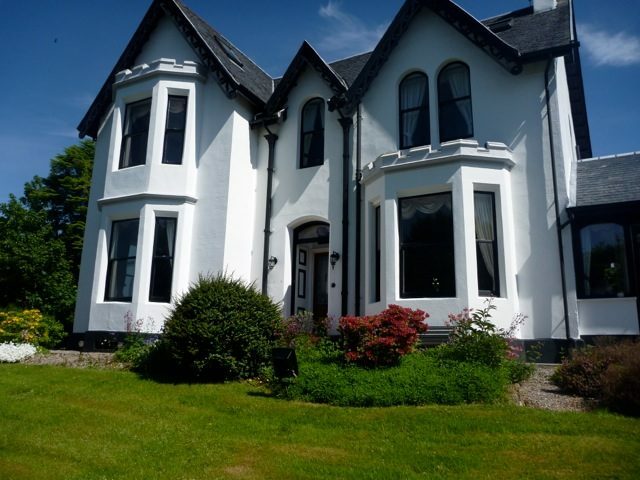 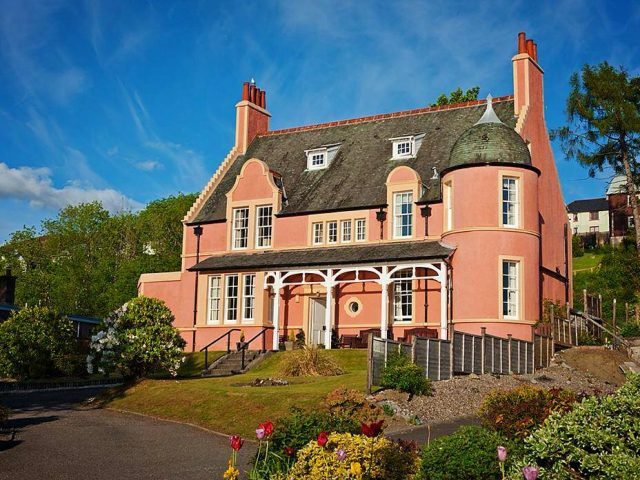 An impressive Fort William Guest House, Ashburn House is a beautiful Victorian villa located by the shore of Loch Linnhe in the Outdoor Capital of the UK. 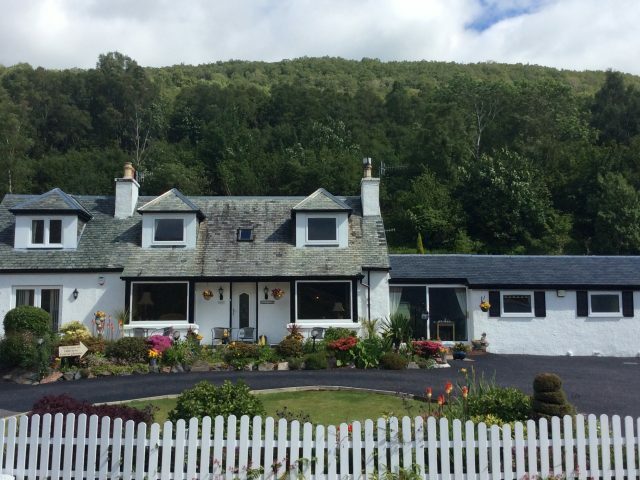 The Ben Nevis Guest House in Fort William has an excellent location at the start of beautiful Glen Nevis, an area of outstanding natural beauty.